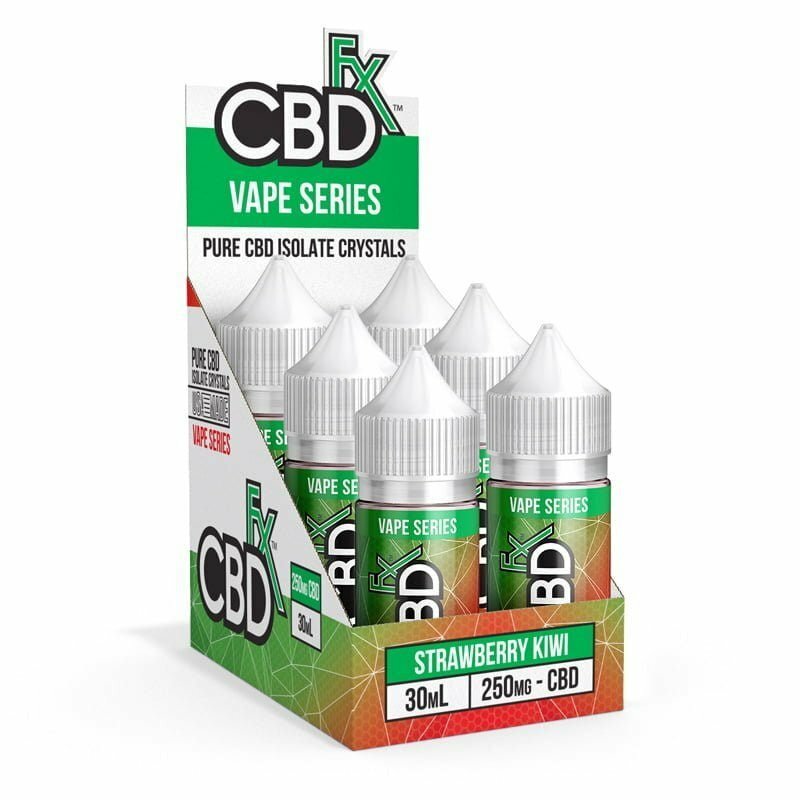 Strawberry Kiwi CBD vape juice by CBDfx is the taste of a cool, refreshing Kiwi that bursts with flavor the second you bite into it mixed with perfectly ripe, sweet and juicy strawberries. 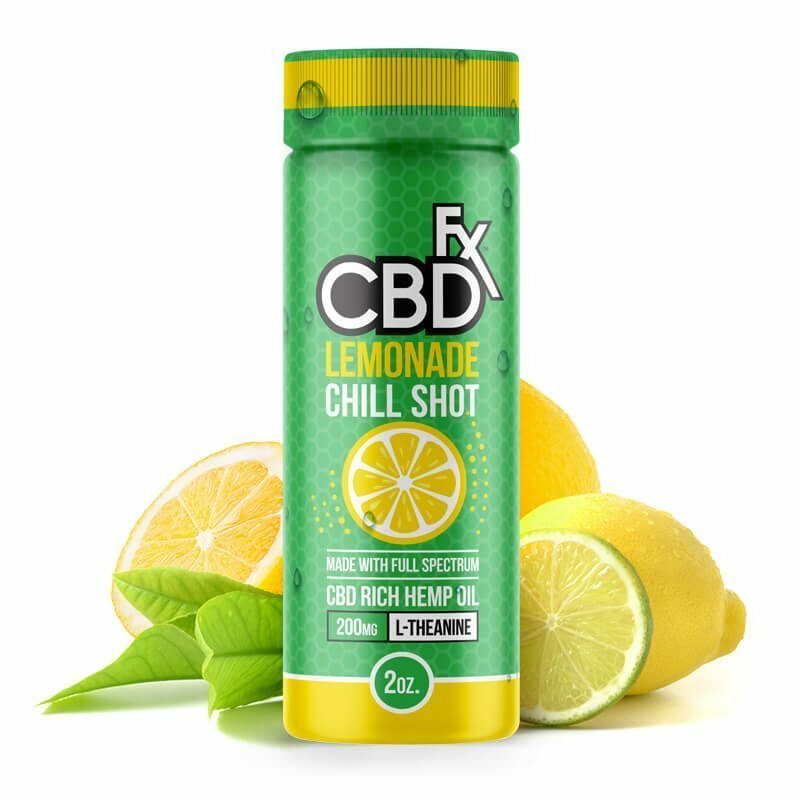 In short, this flavored isolate CBD oil is the perfect mix of two all time favorite fruits. With every hit, you’ll get a mouthful of succulent, fruity goodness that’s sure to leave you longing for more. But it’s not just the flavor that makes this the best CBD vape juice around: we’ve optimized the perfect ratio of PG to VG so that each hit feels just right and produces the ideal amount of vapor. With the CBDfx Strawberry Kiwi e-juice, your dose of CBD just got a whole lot tastier.